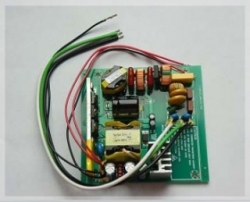 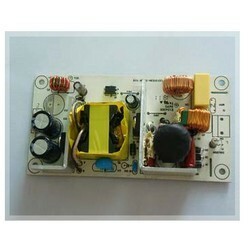 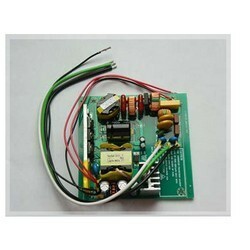 Switching Mode Power Supply is your premium selection. 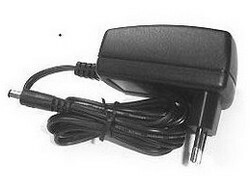 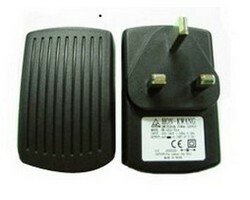 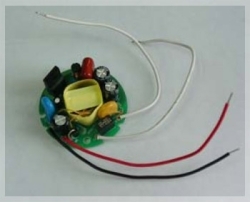 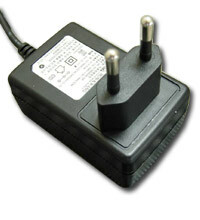 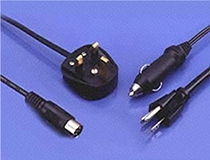 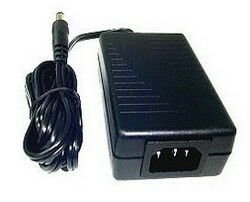 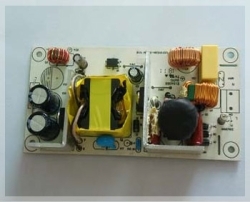 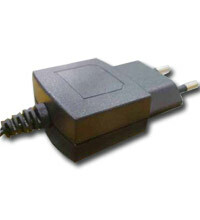 Power Adaptor (Power Supply) can be worked from 1W to 60W and can be designed by customer's required specs not within 60W. 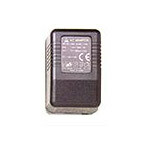 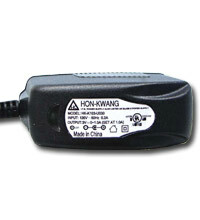 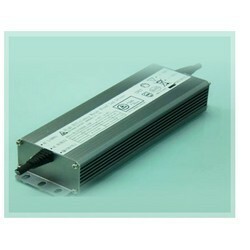 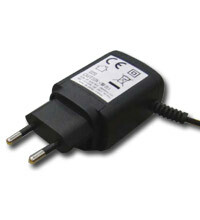 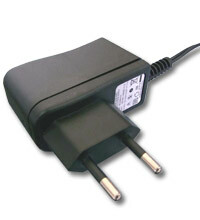 Led Power Supplies with various selections for your premium selections. 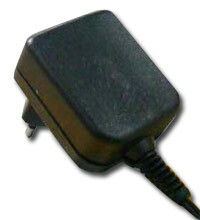 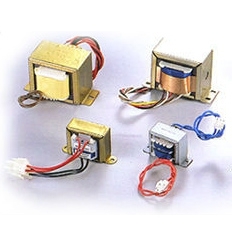 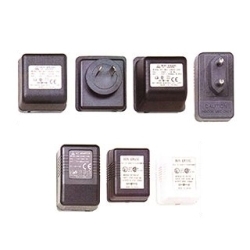 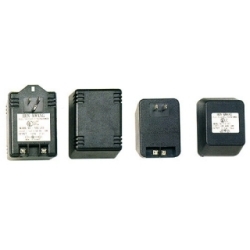 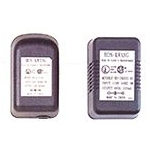 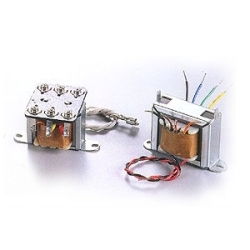 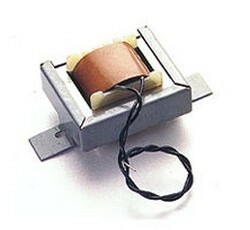 1.Power Transformers: Ballast is your premium product for power solution. 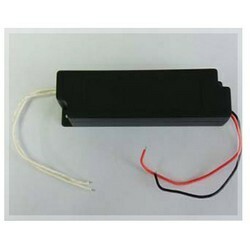 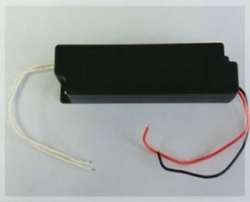 2.Ballast : To use with fluorescent lamp 4-6-8-15-20W. 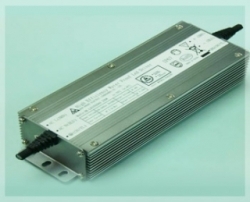 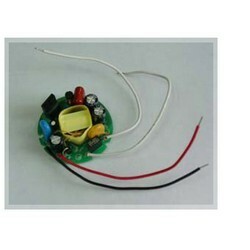 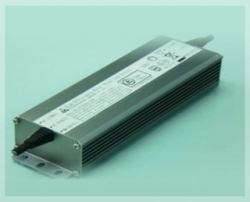 Open Frame Power Supply (LED Power - 60W), the target selection for your choice.